Family Arthritis Center physicians have been caring for the families of Palm Beach County since July of 1987. We have convenient offices located in the Western Communities near Palms West Hospital, as well as Jupiter, near Jupiter Medical Center. Rheumatology is a medical specialty devoted to the diagnosis and treatment of certain autoimmune diseases, such as rheumatoid arthritis and lupus. All of our physicians are board certified in their specialties and experienced diagnosticians who can work with you to optimize your health and well-being. We are very fortunate to have nurse practitioners available who are certified and specially trained in the field of rheumatology. The Science and Research Institute, Inc. is conveniently located on site at the Family Arthritis Center where we have been performing clinical trials since 2003. Please call our Research Department at 561-747-1987 to see if you may be eligible to participate. Those participating not only have an opportunity to help the medical community but may be able to receive new medications for your condition not yet available to the general community. Research volunteers may also be eligible to receive lab testing, X-Rays, ECG’s, and doctor visits all at no cost, as well as compensation for time and travel expenses. All of our physicians are Board Certified Rheumatologists and are experienced diagnosticians who can work with you to optimize your health and well-being. Dr. Howard M. Busch founded the Family Arthritis Center in 1987 and has built a tremendous following through his diagnostic skills and compassionate treatment of his patients. He obtained his Bachelor of Science degree from Hobart and William Smith Colleges in New York, followed by his medical studies at the New York College of Osteopathic Medicine at the New York Institute of Technology. He performed his internship at Metropolitan Hospital in Philadelphia, followed by a Medical Residency at Norwalk Hospital, an affiliate of Yale University. He was chosen to be Chief Medical Resident and an instructor at Yale. His Rheumatology Fellowship was completed at the University of Medicine and Dentistry in Newark, New Jersey, where he was awarded the Northeast Regional Fellow Award for Research. He is the author of several articles and was selected to be the Chief Fellow. 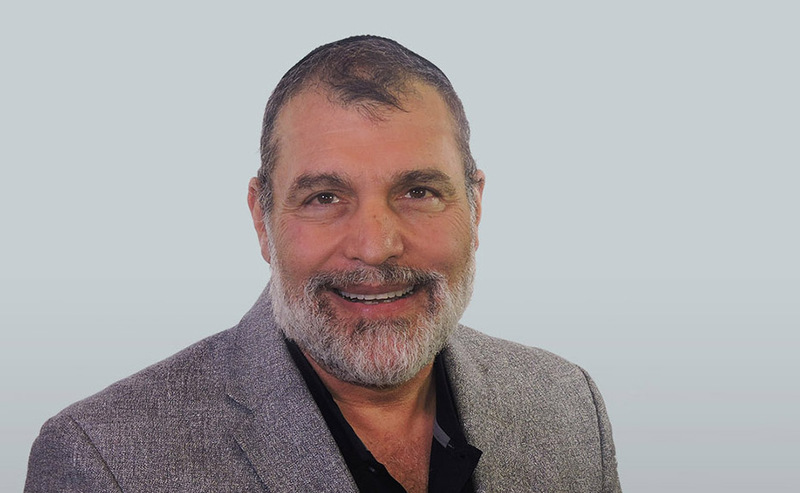 Dr. Busch is a noted national speaker and is a member of the Speaker’s Bureau for numerous pharmaceutical companies. He has been an investigator for numerous clinical trials. His wife Stacey is an active participant in the practice. They have three beautiful daughters and is a proud grandfather. 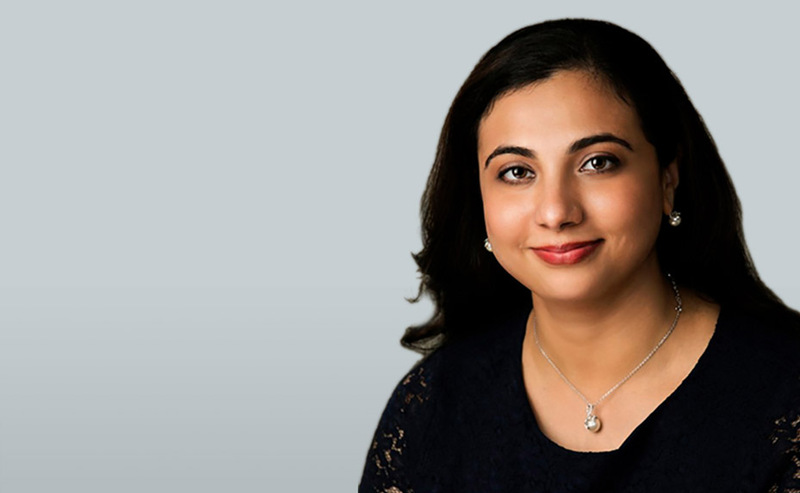 Dr. Reshma Khan is a Board Certified Internist and Rheumatologist in Palm Beach County, Florida. She is also a wife and a mother of two children. She specializes in musculoskeletal and systemic autoimmune diseases commonly known as ‘rheumatic diseases’. She was born in India and received her medical degree at Government Medical College of Surat, India. Dr. Khan then did her residency in Internal Medicine at St. Joseph Mercy Hospital followed by Rheumatology Fellowship training at Wayne State University and Henry Ford Hospital, Detroit, Michigan. She now lives in Jupiter, Florida. 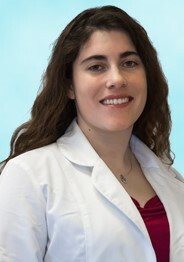 She is currently a practicing Rheumatologist at Family Arthritis Center and has offices in Jupiter and Loxahatchee. In her free time, she enjoys reading, writing and spending time with her family. She loves exploring different spices and enjoys cooking Indian food. She is also a founder of an online community ‘Women’s Rheumatology Group’ consisting more than 650 women rheumatologists sharing their advice and expertise with each other. We are very fortunate to have Nurse Practitioners available who are both certified and specially trained in the field of Rheumatology. Mary Jane Strandberg is a proud grandma of three and the mother of four. MJ relocated from the Northeast and is a budding artist in her spare time and loves to cook, especially Italian food. She has been a nurse for over 30 years and with the practice for eight years and has a strong background in E.R. and I.C.U. Medicine. MJ loves her transition to Rheumatology as she enjoys learning new things and loves getting to know patients and their families and working with them to develop the best health possible. MJ loves to travel and spend time with her family. Rachael Busch Feuer is an almost Florida Native born in New Jersey, raised in South Florida. She received her a degree in psychology from Emory University prior to pursuing a career in nursing. She earned another bachelor’s degree in Nursing from Touro University Nevada and a master’s degree as a Family Nurse Practitioner from University of Miami, Florida. She has worked in Internal Medicine and Pain Management prior to finding her passion in Rheumatology. She is a member of the American Association of Nurse Practitioners & Florida Society of Rheumatology. Her desire to educate others has translated into her being the founder and chair of the AARA APP Committee. Rachael brings her special brand of empathy and compassion for chronic disease patients to the Family Arthritis Center. She enjoys snowboarding, martial arts and singing in her spare time. She is married and has 1 potty trained bird. 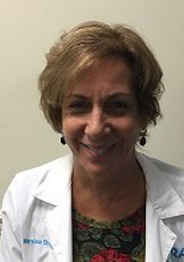 Leslie Horowitz received her bachelor’s degree in Nursing from SUNY Binghamton and master’s degree as a Family Nurse Practitioner from SUNY Stony Brook, New York. She also did her post graduate work at Nova University and Indiana State University. She previously worked in New York and Michigan before relocating to Florida in 1986. She is a member of the American Nurses Association, Palm Beach County Nurse Practitioner Council and Sigma Theta Tau, a Nursing Honor Society. Leslie has one son, two daughters, and two dogs. She enjoys traveling and new experiences. Please call to schedule an appointment. To better serve you, our offices operate by appointment only. If medically necessary, we will make every effort to see patients the same day. MEDICARE, MEDICARE RAILROAD, MOLINA, NALC, PLUMBER AND PIPE FITTER, SHEET METAL WOKER, SIMPLY HEALTH MEDICARE, SUNSHINE, UMR, UNITED HEALTH CARE, UHC NEIGHBORHOOD, UHC OXFORD, UHC CARE PREFERRED PARTNERS, TRICARE. WE DO ACCEPT MOST SECONDARY INSURANCE PLANS. If you have any questions about your coverage, feel free to call our office to discuss your personal situation and coverage at 561-747-1987. We will make every effort to work with you regarding finances.